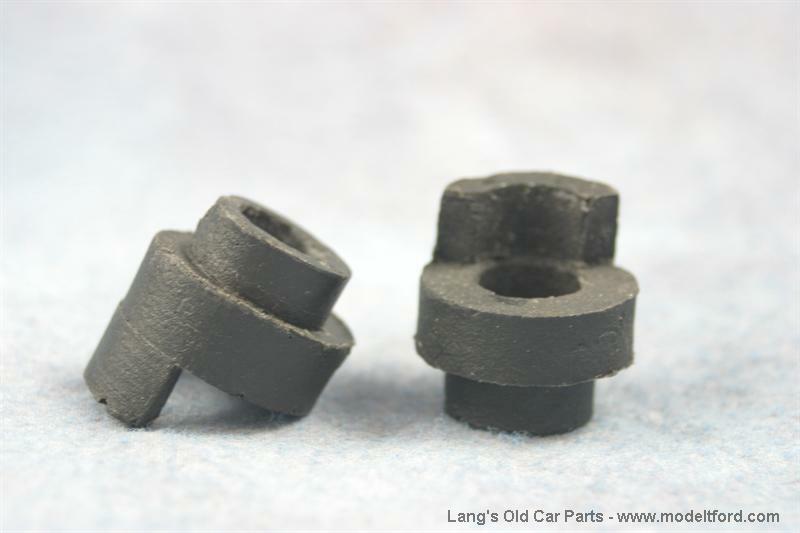 Headlight wire bushing. 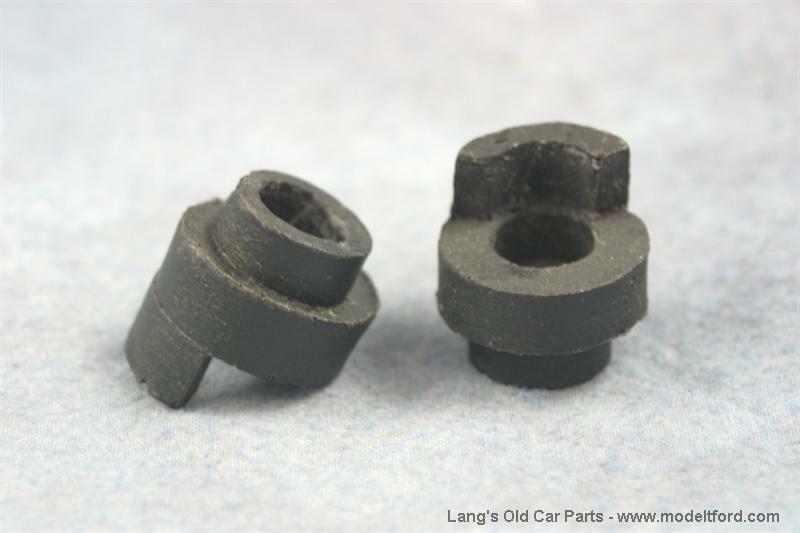 These bushings insert into the hood shelf headlight wire holes. and prevents damage to the wires. Sold as one pair.